John bought his first house in the “not so good” part of town. It was rampant with stray dogs and most of them weren’t kind to his cats (up until this point, he’d only been a ‘cat person’). 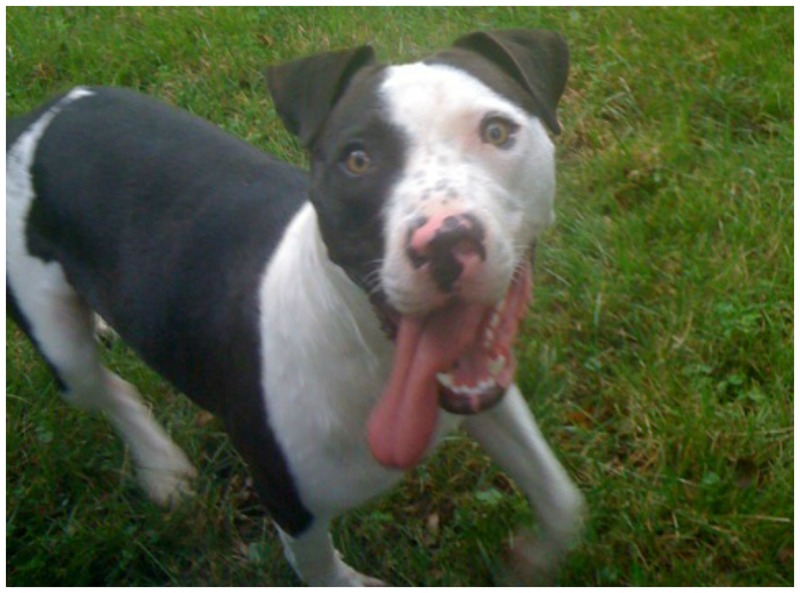 When this black and white Pit Bull showed up in his backyard, John sprinted outside, expecting to have to chase another dog off, screaming and yelling. Before he could start hollering, up walked this big eyed, smiling puppy, happy as can be. The pup immediately fell in love with John. He seemed friendly enough, so John figured that he must have been from a nearby home. John hung out with him for a little, told him to go home and went inside. Hours went by and each time he looked outside, the dog was still there, laying in the puddles of the air conditioner, smiling up at the window, refusing to leave. Over the next several days, John walked him up and down the street, hoping that someone would either recognize him, or that he would lead them back to his house. No one recognized him, and the only house the dog got excited about was John’s house. Five days passed, and John quickly learned that this black and white Pit Bull was sweet, gentle, fun and eager to team up with someone! He was desperate to wrestle, chase, and dominate a game of tug-o-war. He was a fast learner, and soaked up all the instruction John gave him. 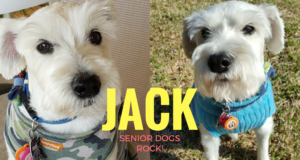 He became house trained, learned to sit, and learned how to wait within days. John thought the way this dog listened and reacted was strange. This wasn’t a “master-to-dog” relationship, but more like a “peer-to-peer” relationship. He listened because he wanted to hear. He was well-behaved because he wanted to be. All this good was in him and he just needed someone to show it to. That’s what really stood out to John, a man who didn’t really want a dog. 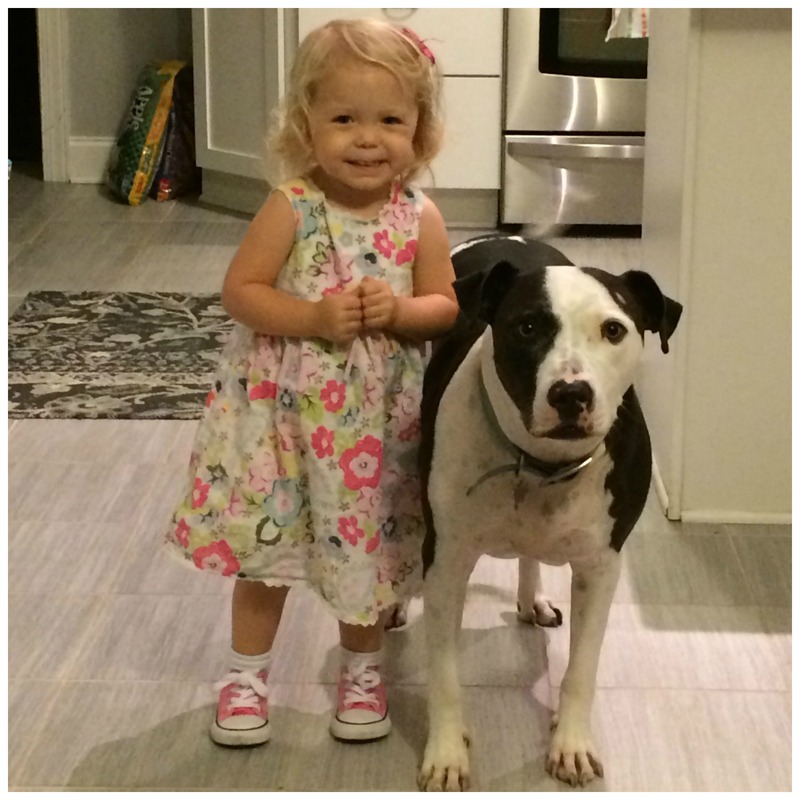 It turns out, the Pit Bull was this woman’s dog. She just didn’t recognize him. That’s how much he meant to her. John knew that this happy, loving dog that found him was not destined for a future in this woman’s backyard. He didn’t want a dog at the time, but he couldn’t bear to leave such a wonderful creature in the hands of someone who didn’t even recognize him. So, John lied. He made up a story about pet-sitting, made an excuse to leave, and then rushed home. Two more days passed, and John realized that he could possibly get into trouble, given the fact that he’d technically stolen this dog. 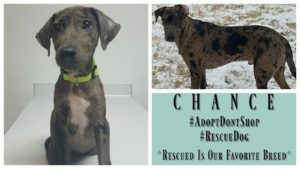 But, if you’d spent a week with this sweet pup, you’d be ready to break a few laws, too! John started thinking of a plan and called everyone he knew to find a good home for the dog. A dog that he started to call ‘Logan’. Logan was named after John’s childhood hero, Wolverine, because they’re both nothing but muscle and honor. 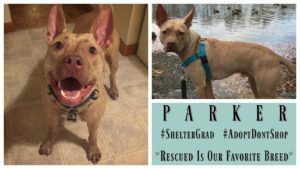 The calls didn’t help, and the shelters wouldn’t take any dog remotely resembling a Pit Bull. 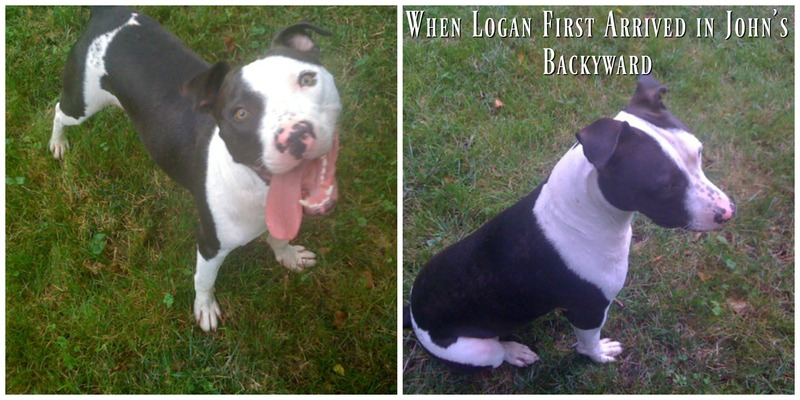 Logan’s time to find a better home was running out. Then, John heard a knock on his door. When he opened it, he found the female neighbor, the woman who didn’t recognize her own dog, raving mad about how he’d stolen her dog. John stepped outside and realized she brought her children along. They swatted at Logan when he approached them. They were clearly not dog people. Between cursing and threatening to call the police, the woman kept mentioning how her boyfriend had paid $150 for that dog, and that they intended to breed him. John’s heart was aching and his head was spinning. He was 23 years old, uncertain of the future, and in no way prepared to take on the responsibility of a dog. However, he also wasn’t prepared to argue with this woman any longer, or face the cops. 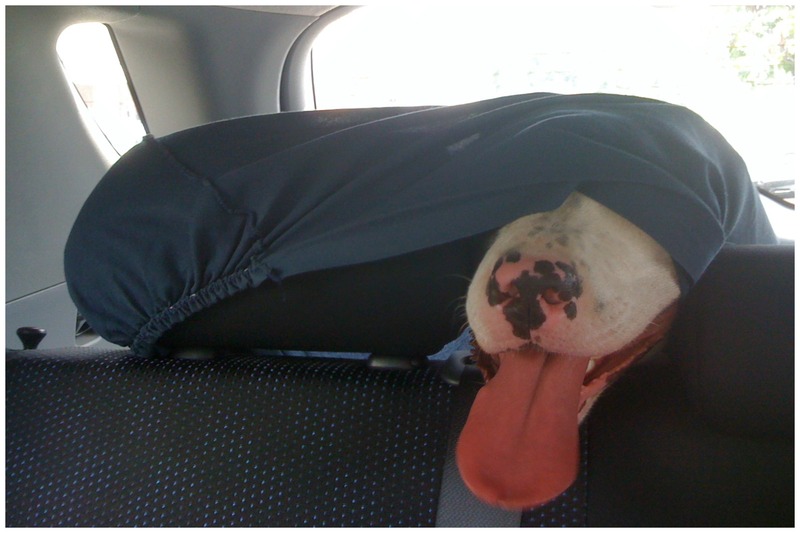 The only thing he was sure of was that this amazing dog deserved an equally amazing home. John told the woman that he’d write her a check for $200, and as simple as that, Logan was freed from her clutches. Little did she know, John would have paid her double. Now, he’d have paid her at least ten times that. 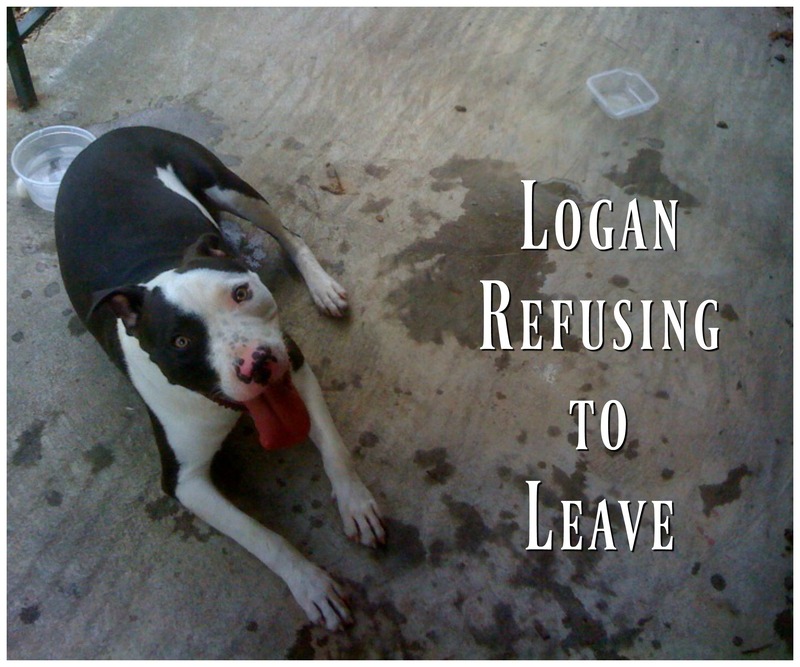 The plan was then to find a new home for Logan. That was eight years ago. When John had his first child and it was time to celebrate her birthday, he decided it would also be fun to celebrate Logan’s birthday (which they don’t actually know). After a few disasters in the kitchen, he finally made a birthday cake worthy of Logan. 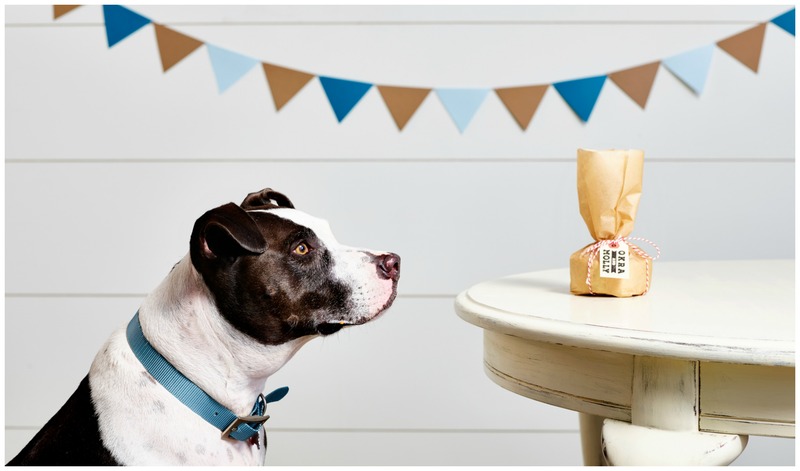 John had so much fun making his cake that soon after, Okra & Molly was created, a family business that ships birthday, holiday, gotcha day, and special occasion cakes for you dog fresh, right to your front door. 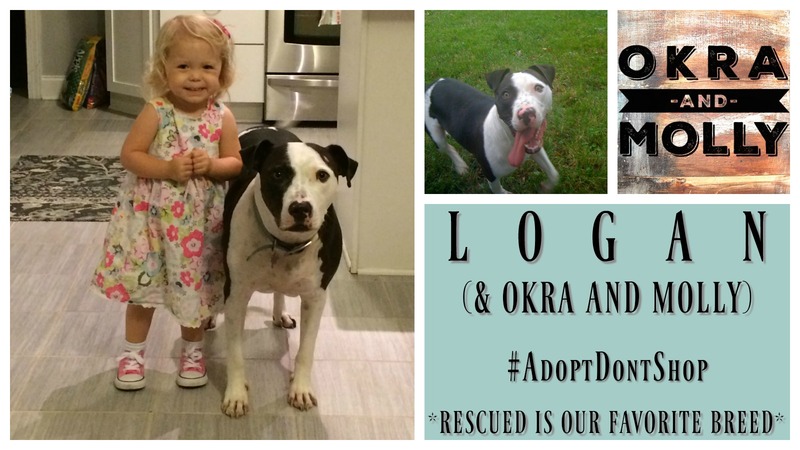 While the company is named after childhood pets, Logan was a contributing factor to starting Okra & Molly. He’s probably tired of taste testing dog cakes, but apparently will NEVER tire of tug-o-war. 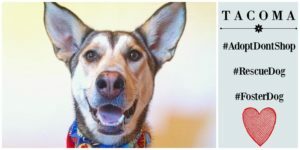 Follow Logan (and Okra & Molly) on Instagram @okraandmolly_pupcakes, Like them on Facebook @okraandmolly and shop for your dog’s next cake on their website OkraandMolly.com! Suddenly wondering it getting Logan a @zippypaws miniz chick was the best thing to do the week we also got 3 real baby chicks. The Easter Bunny departs today, y’all. Thanks to everyone that ordered, these were SUPER fun to make. Flash snow gives you one more chance to show off your Christmas gifts from grandma. Happy birthday 🎈🎂🎊🎉🎁. Ran out of emojis. And happy Saturday y’all. Logan’s new treat bin, courtesy of @the.findog and @_slop. One account for adorable monster dog, one for adorable monsters. www.etsy.com/shop/slopsshop. Happy birthday to our pal Teddy, celebrating with a brand new design, Crossbones. Peanut butter and carob on wheat free pb&apple. Cloudy skies up on Christmutts Mountain. Batch of all natural mini cakes for a big pawty in Florida today. . Might introduce this as a regular option soon.